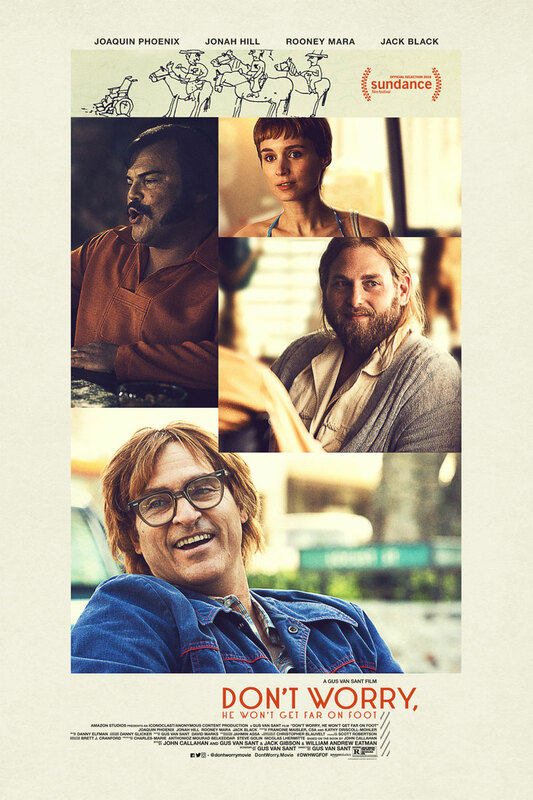 Amazon Studios has debuted the first trailer for Don’t Worry, He Won’t Get Far On Foot, starring Joaquin Phoenix, Jonah Hill, Rooney Mara and Jack Black. After Portland slacker John Callahan (Phoenix) nearly loses his life in a car accident, the last thing he intends to do is give up drinking. But when he reluctantly enters treatment – with encouragement from his girlfriend (Mara) and a charismatic sponsor (Hill) – Callahan discovers a gift for drawing edgy, irreverent newspaper cartoons that develop a national following and grant him a new lease on life. Based on a true story, this poignant, insightful and often funny drama explores the healing power of art. Carrie Brownstein, Beth Ditto and Kim Gordon also star. 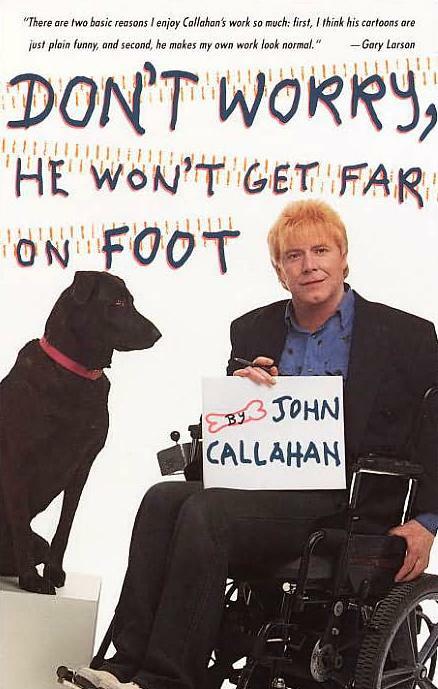 Based on the autobiography by John Callahan, the film was directed by two-time Oscar nominee Gus Van Sant (Good Will Hunting, Milk) from a screenplay by Van Sant, Callahan, Jack Gibson and William Andrew Eatman. Don’t Worry, He Won’t Get Far On Foot opens in theaters May 11, 2018, and will have its World Premiere at the 2018 Sundance Film Festival.